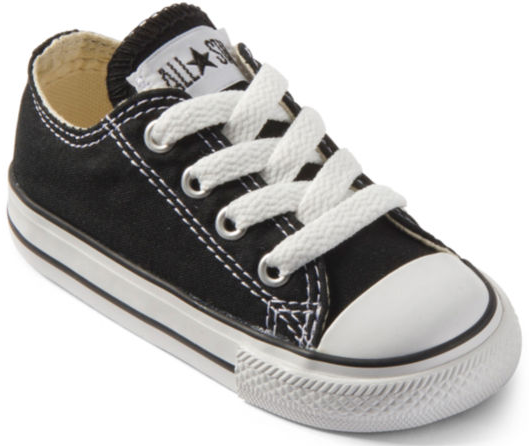 Get a good deal on kids’ Converse shoes with this deal from JCPenney! 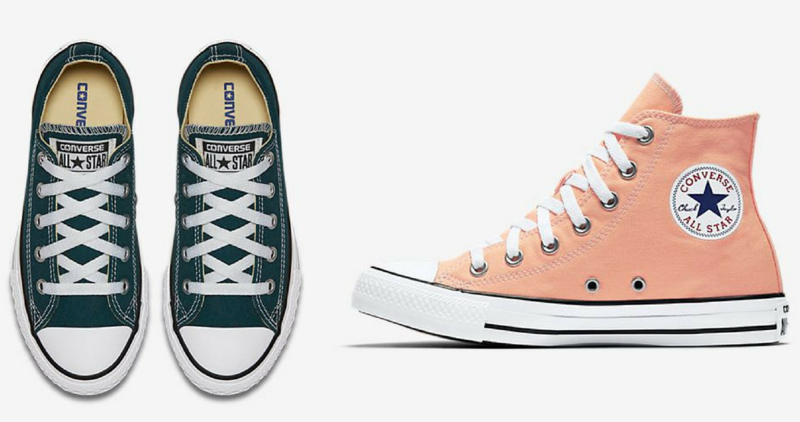 Right now they’re offering a B1G1 50% off sale on select kids’ Converse. Once you add two items to your cart, you’ll see the discount there. Makes it $45 ($22.50 each)! This offer is valid through 1/12. Shipping is FREE with orders of $99 or more (or choose FREE in-store pickup if available).